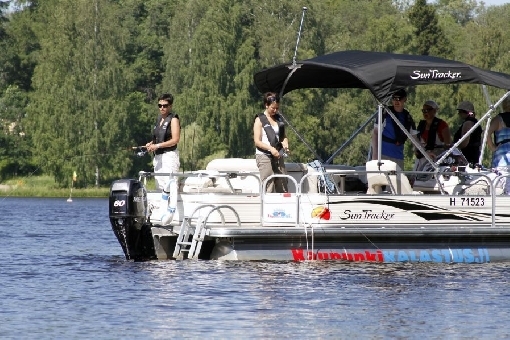 Cityfishing arranges fishing trips in the Vanaja waterway and surrounding areas. 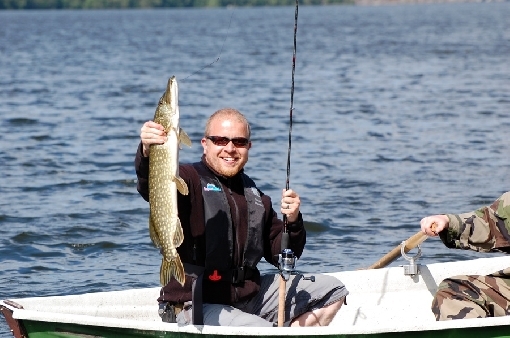 Our service-oriented team welcomes you to come and stay with us to experience the fun and excitement of fishing. 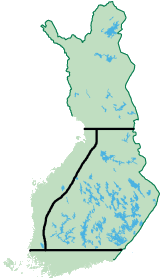 Our main operating area is the Hämeenlinna Vanaja waterway. 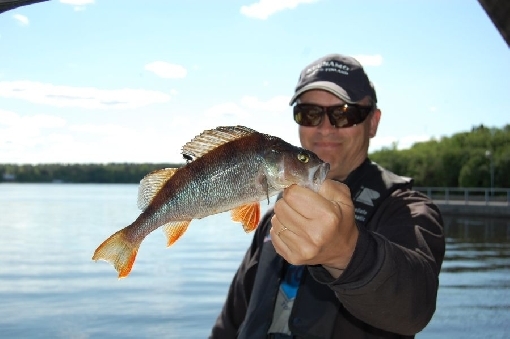 In addition to this, we offer fishing trips to surrounding lakes. 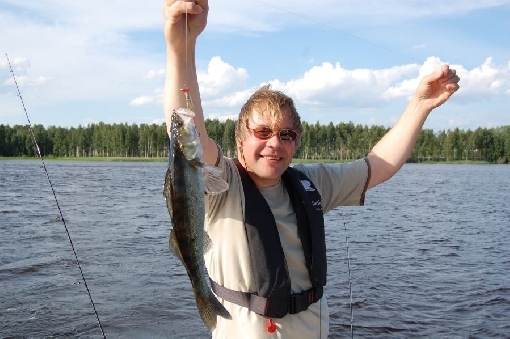 Our trip includes fishing guide, fishing licenses and quality fishing equipment.